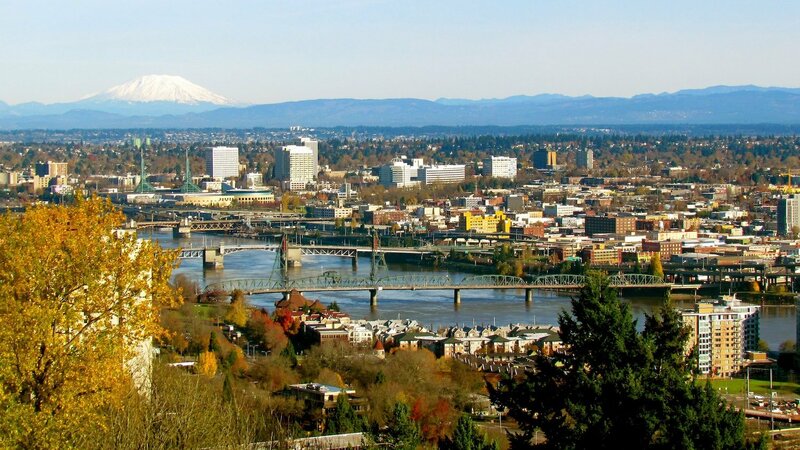 Are you thinking of moving to Portland, Oregon? When you’re planning a move, choosing the right city can be a stressful decision, but it’s also an exciting one. The Rose City has a number of perks that make it a great place for families to live. Here are just a few. Bethany is in Northwest Portland between downtown and Forest Park. Alameda in Northeast Portland is one of Portland’s oldest neighborhoods. Marshall Park in Southwest Portland was rated the #1 best place to raise a family in the Portland area by Niche.com. 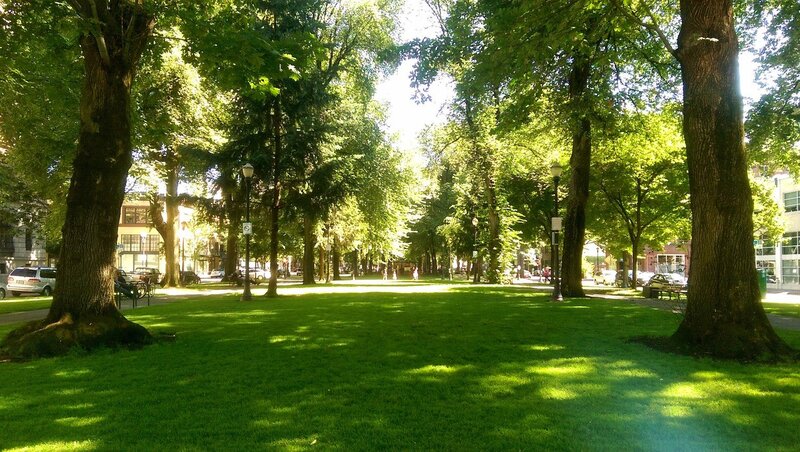 Eastmoreland in Southeast is one of the best neighborhoods for great local parks and lots of green trees. 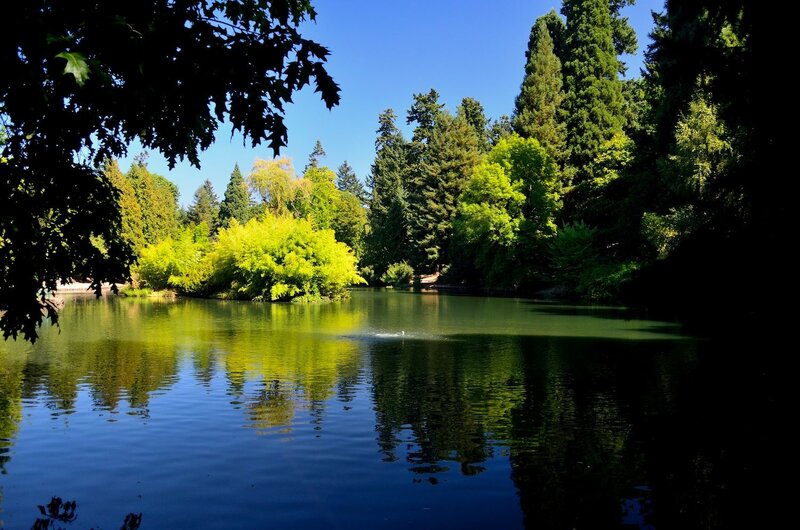 Laurelhurst, also in Southeast, is beautiful and home to some of the city’s best parks for families. There are many, many more great neighborhoods besides these five, and that’s not to mention the amazing neighborhoods elsewhere in the Portland metro area, in cities like Beaverton, Tigard, Hillsboro, Lake Oswego, and more. No matter what your hobbies are, it’s easy to find fun ways to indulge your interests in Portland. Do you have a kid who loves science? The Oregon Museum of Science and Industry (OMSI) has numerous entertaining and educational exhibits, classes, events, and movies that kids and adults love. Are you a bit of a beer aficionado? You’ll never run out of new craft beers to try or local breweries to visit. 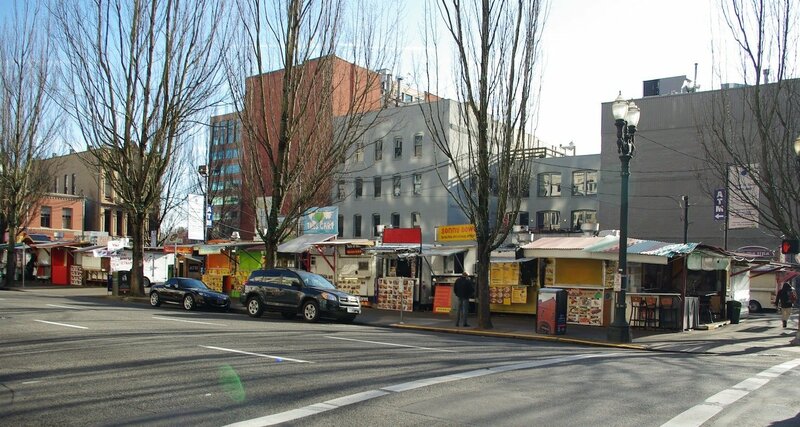 When you get hungry, stop by one of Portland’s famous food cart pods. If you’re a sports fan, you may have heard about our lack of an NFL or MLB team, but you’d be hard pressed to find more loyal fans than Blazers supporters or the Timbers Army. Living in or near Portland means you’re only a couple of hours away from both the Oregon Coast to the west and Mount Hood to the east. The Columbia River Gorge along the border between Oregon and Washington is a scenic paradise, and a great spot for a hiking day trip or a weekend getaway. Portland is a notoriously rainy and cloudy city, but that label is only half true. Portland’s yearly average rainfall doesn’t even place it in the top 100 rainiest cities in the US. That’s because we rarely get very heavy rain. It’s usually more of a light drizzle that continues for many months out of the year. The upside is that plants in Portland get a steady stream of water, allowing them to stay green and healthy for most of the year. The city also makes an effort to plant and nurture trees in urban areas, so that most of downtown is still lush and green. All that green plant life isn’t just nice to look at, it’s also refreshing and good for your health. Ready to Move to Portland? Have you decided to join us in Bridgetown? As a full-service moving company, we help you and your family start your next adventure by making sure all your belongings get here safe and sound. We even offer storage options and packing services to help make your move as easy and low stress as possible. 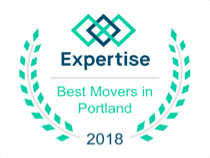 If you’re planning a local move to Portland or any of its surrounding areas, we’d love to help. Get in touch with us today for a free in-home estimate.